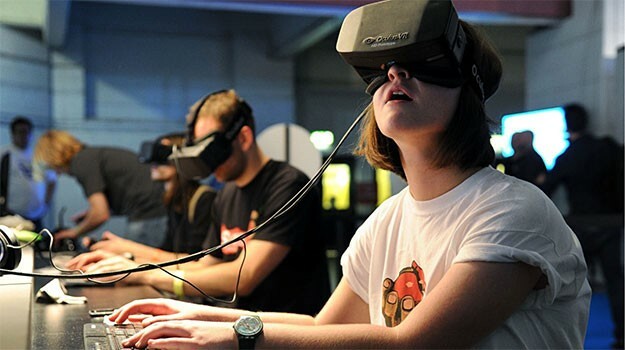 What can Behavioral Marketing do for the Gaming industry? Behavioural science can give us an answer on how to measure users emotions. By measuring Brain Waves using EEG we can find out what in exactly the point where your user’s state is converted from moderate to engaged.